Illinois ASBO Foundation awards celebrate extraordinary contributions to the school business profession. Awards are a career highlight for the recipient and demonstrate the impact an individual can have within the profession. Every year at the Annual Conference, we take time to recognize those who make this profession strong. Nominate a colleague to join the legacy of Illinois ASBO award recipients! 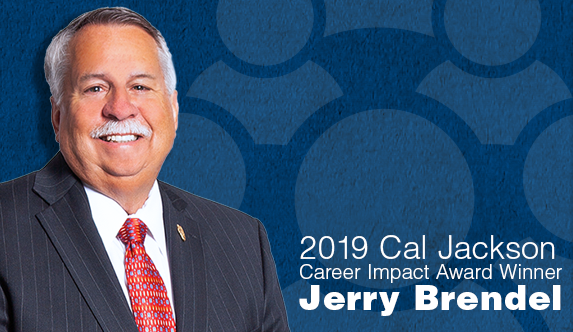 Congratulations to the 2019 Career Impact Award Recipient! At the Annual Conference Opening General Session, Foundation awards are presented to school business professionals who have made a significant impact. This year's Cal Jackson Career Impact Award honors Jerry Brendel, who has spent over 45 years in education, is a Illinois ASBO and ASBO International Past President and currently serves as the Business Manager Coop. Assoc. for Special Education. Not just a measure of extraordinary deeds or a lengthy career, the Monarch Award is a recognition of those school business officials who, throughout their career and lifetime, have demonstrated excellence in service. 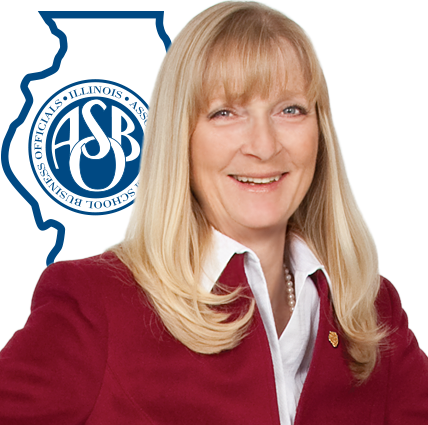 Recognizes outstanding practices and new ideas that result in significant contributions to school entities, the profession of school business management or Illinois ASBO and can be replicated by other school business officials. Recognizing individuals for their diligence, superior performance and achievements in service to the school business public. Recognizes a Service Associate member who has gone beyond normal expectations in their service to Illinois ASBO and Illinois School Districts. Honors Dr. Calvin Jackson’s significant service to Illinois ASBO and his leadership within the Statewide School Management Alliance through recognizing members who have used their expertise to further the work of Illinois ASBO. Support future leaders in the profession, recognize excellence in School Business Management and help charitable organizations serving children. Get more details on how the Foundation works and where the money goes. See a list of individuals and companies who have made a difference through a generous donation to the Foundation. See if you qualify for an opportunity to get funding for your education in school business management or to grow in your leadership skills. Interested in ways to provide more targeted recognition for your company? Become a Foundation Partner today!